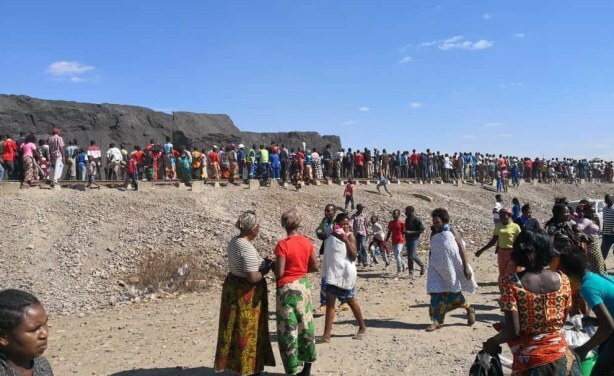 At least 10 miners died when a mine dump known locally as Black Mountain, collapsed in Kitwe. The mine dump is an economic lifeline for thousands of Zambians who make a living from activities that have been partially legalised. The Black Mountain waste site.